Use this website to quickly find the most important information about Ciampino G.B. 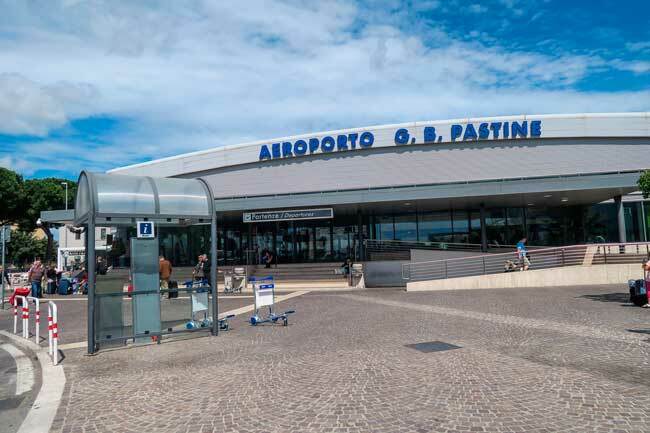 Pastine International Airport: Flights, Departures, Arrivals, Parking, Car Rentals, Hotels near the airport and other information about Ciampino Airport. Plan your travel to CIA Airport with the information provided in this site. Ciampino G.B. Pastine International Airport (IATA: CIA, ICAO: LIRA), in Italian Ciampino – Aeroporto Internazional G. B. Pastine, also known as Rome Ciampino Airport, serves the capital of Italy as its second airport after Leonardo da Vinci – Fiumicino Airport. Ciampino Airport is located at 12 kilometers southeast of Rome’s city center. It is the smallest and the nearest airport in Roma and is mainly used by low-cost carriers. About the name: Ciampino Airport is named after Giovanni Battista Pastine, an Italian airship pilot who fought in the first World War. Ciampino Airport is the second busiest airport in Rome, Italy. 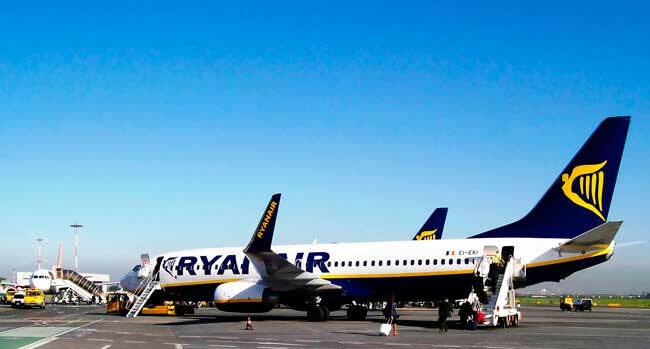 Ryanair is one of the two low-cost carriers who serves Ciampino Airport. Rome has almost 3000 years of history. You shouldn’t miss Palatine Hill, since is the point where Rome was founded. The Colosseum is a magnificent monument. 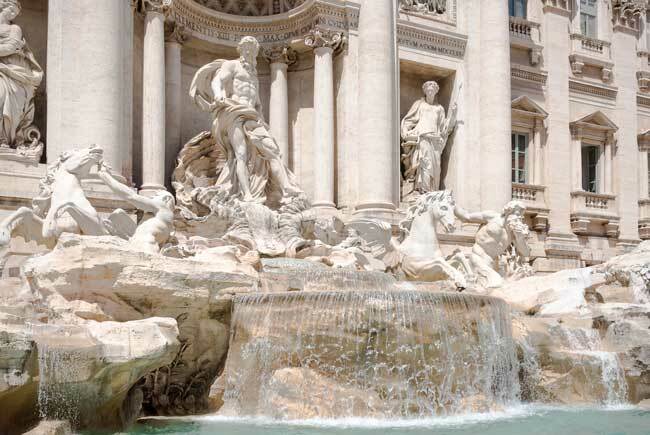 Test your luck and throw a coin in the waters of the Fontana di Trevi! Ciampino Airport serves as a hub for a couple of low-cost airlines. Ciampino Airport served over 5,834,201 passengers in 2015. For further information, please check out Terminal section. Opening hours: From Monday to Friday: 9:00 am to 1:00 pm, 3:00 pm to 20:00 pm. Opening hours: From 04:00 am to 00:00 am (it closes at night). First Aid Station: +39 0665959350. Opening hours: 24 hours. Bus: Several bus companies are at your disposal at Ciampino Airport to get to several destinations within Rome (including Roma Termini Station). Train: Ciampino Airport is not connected to the nearest railway station (Ciampino Station). You can get there by bus within 15 minutes. Taxi: Get to Rome downtown safe and sound within 35 minutes. Car rental: Many car rental companies such as Auto Europa, Avis, Budget, among others, are available at Ciampino Airport. Just remind you you can book your car online through our searching engine! 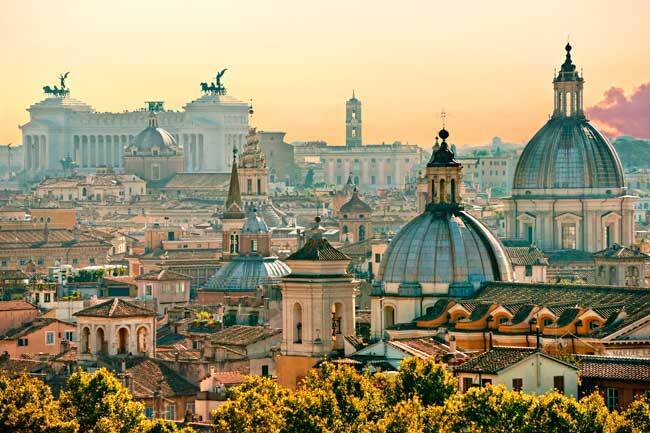 Rome is the Italian capital and so it has a lot of history. We will give you some tips so you don’t miss the most important attractions to see within the city. Rome has almost 3000 years of history so it can be helpful to start from the very beginning. 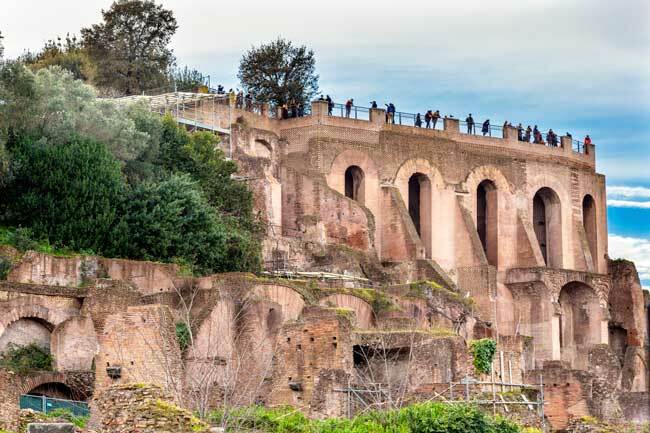 Start your visit from Palatine Hill (where the city was founded). 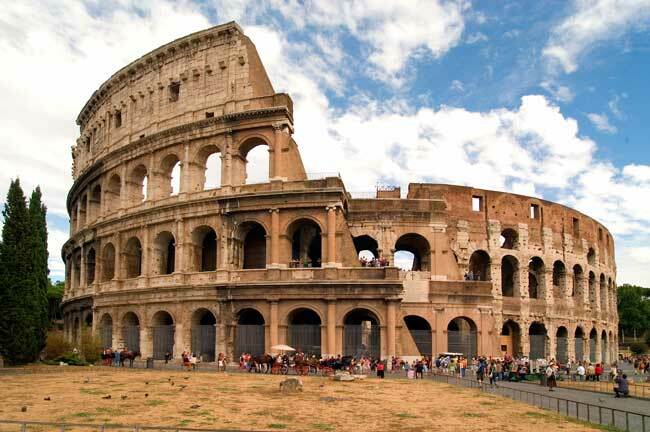 From there walk down to the ancient city centre, the Roman Forum and after, the Colosseum. If you wish to, you can visit the Vatican Museums (make a reservation in advance) and later walk to St Peter’s Basicilia. Get lost a bit in Trastevere and find yourself a good trattoria. Don’t miss the Fontana di Trevi, the Pantheon and the Jewish Ghetto.